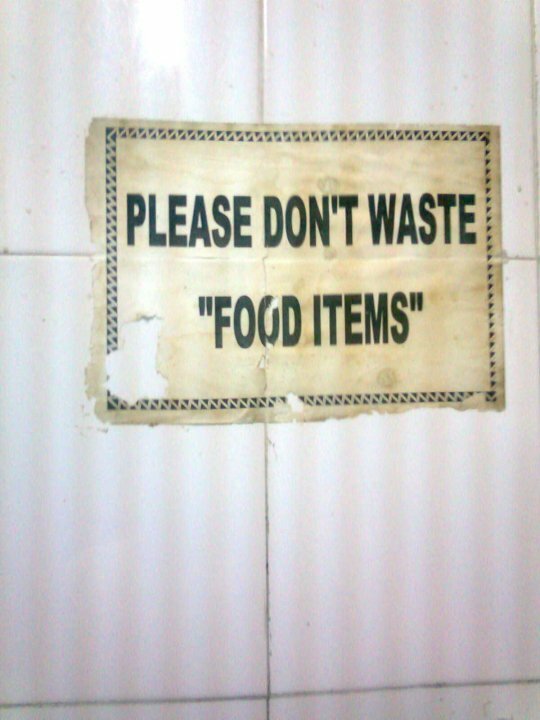 This is from a college cafeteria, so there you have it. Serving items that resemble food all across the country. Thanks, Rahul. well this is actually factual with the quotation marks around it so i like it. does this include 'breakfast' served to those grad students?